SHEFFIELD, England, Oct. 25, 2018 /PRNewswire/ -- Peak Art Clocks is searching for interior design partners that could work with them to produce specific handmade clock designs for their clients. Together, the design partners can develop ideal statement clocks for specific customers, blending well with the rest of their home design. 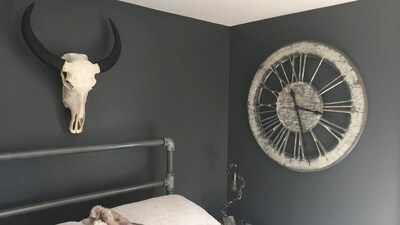 The Peak Art's range includes Shabby Chic, Industrial, and other decorative wall clocks in a niche market, which provide unique alternatives for interior designers. These clocks are individually made by Peak Art Clocks'founder, Anna and her team. There are over 50 different designs available, many inspired by photographs provided by customers. Peak Art Clocks are able to tailor their timepieces to client's preferences. This process can be based off a specific clock in mind or amending the colour or size of existing product, as they are individually hand crafted. This benefits interior designers, while allowing Peak Art Clocks to benefit from their promotion. Peak Art Clocks has established great relationships with interior designers in the U.K. and abroad through providing these decorative art work. Attempting to fill a large empty wall space often poses a challenge therefore having an alternative to paintings or mirrors can help a lot. 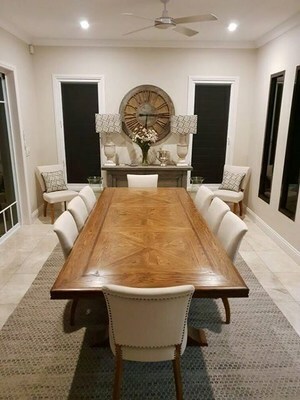 By collaborating, interior designers are able to offer something truly unique to their clients. 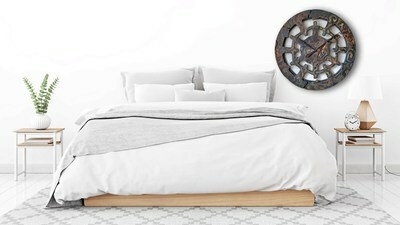 Interior designers that work with Peak Art Clocks often have specific wall clock design ideas for their clients. This is easily catered for by Anna and the team, enabling interior designers to feel a lot more involved in the process and consequently, helping them to achieve the perfect solution. 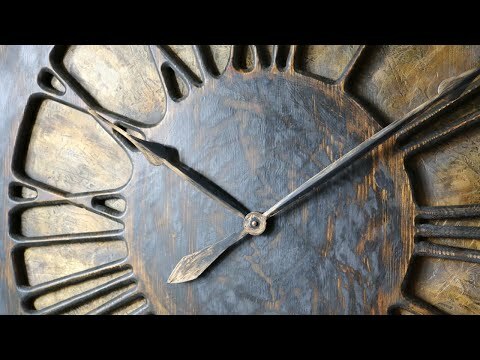 Many individuals looking for large wall clocks online may find it difficult to find something that really stands out. Most of the existing products look very similar and traditional retailers compete mainly on price. 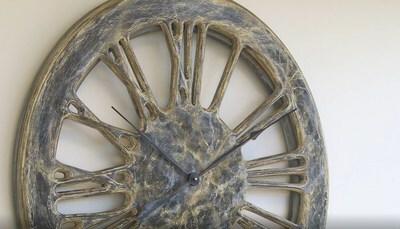 Because of this, the niche market is saturated with cheap clocks often lacking uniqueness and character. Peak Art's ability to tailor each timepiece to customer's need is especially important when it comes to shabby chic wall clocks. Those designs really need to show signs of wear, age and character. Therefore, popular and cheap mass production won't provide the desired effect. 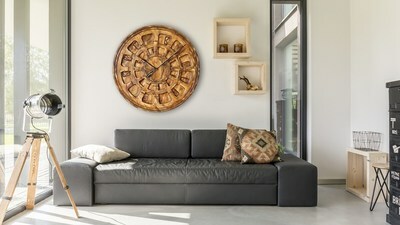 Peak Art Clocks is a family owned business established by Anna & Wojtek, a Polish couple, based in Dore, United Kingdom. 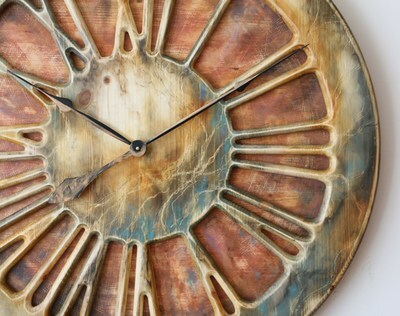 Their beautiful handmade wall clocks bring a very refreshing concept to interior design space. At Peak Art Clocks, the custom-made timepieces are impressive decorative elements that will add a touch of luxury to any client's home.